Welcome to our newest location. 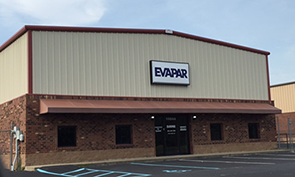 We’ve recently opened this new service location in Olive Branch, Mississippi (just south of Memphis, Tennessee) to serve the Northern Mississippi, Eastern Arkansas, Western Tennessee and Southwestern Kentucky areas. All of our branches are strategically located to meet all our customer’s needs. The Olive Branch location is the Atlas Copco distributor for Northern Mississippi, and Western Tennessee.